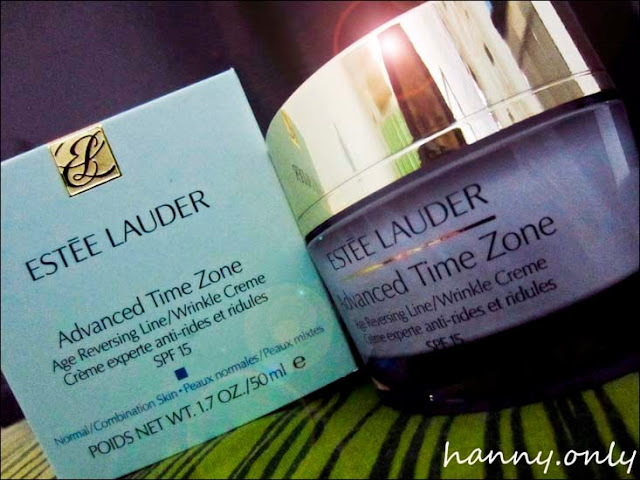 hanny.only: ESTEE LAUDER EVENTS with INTERNATIONAL MUA JOYCE LEE!!! 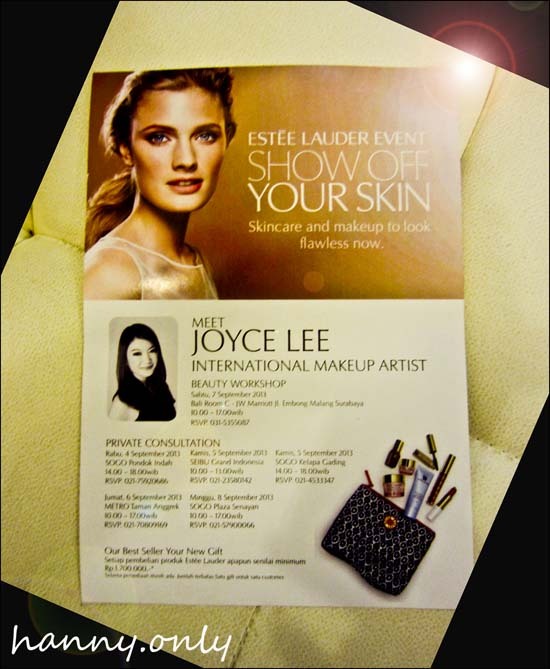 ESTEE LAUDER EVENTS with INTERNATIONAL MUA JOYCE LEE!!! 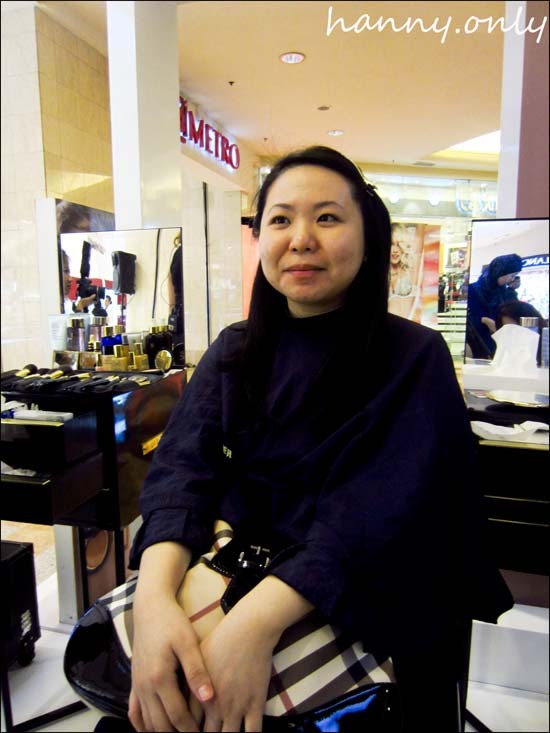 Last friday, i was invited to Estee Lauder event at MTA.. there was also a makeup demo with ms. Joyce Lee, an international makeup artist from Malaysia.. i liked her a lot.. she's very nice and resourceful.. she also answered all of our questions about makeup thoroughly and gave us tons of secret tricks on makeup applications.. awesomeee!!! Feegy from Muses Wonderland was our model of the day.. she had hooded eye like me and we share the same huge pores problems, so i stayed tune to see her transformation seriously.. i hope i could applied all of those methods to myself.. haha..
And last but not least, our goody bag..
so excited to try this one..
the name is so intriguing!!! 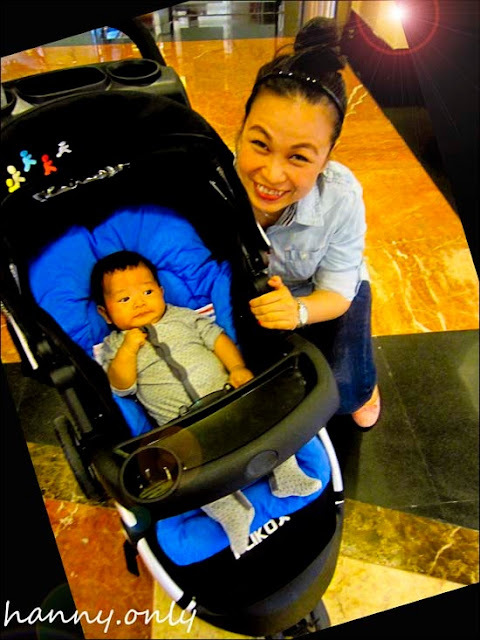 And guys, i forgot to take family pictures with fellow bloggers and with Joyce.. i brought my baby along and he started to get angry at the moment, so i hurried and left early.. sobbed!! 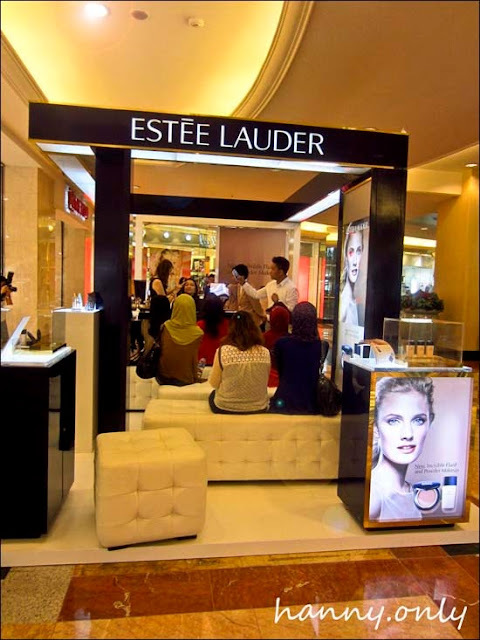 Thanks Estee Lauder for inviting me.. very curious about your foundations though.. hope i could get my hands on them somehow.. LOL!! So, see ya at the next event! !